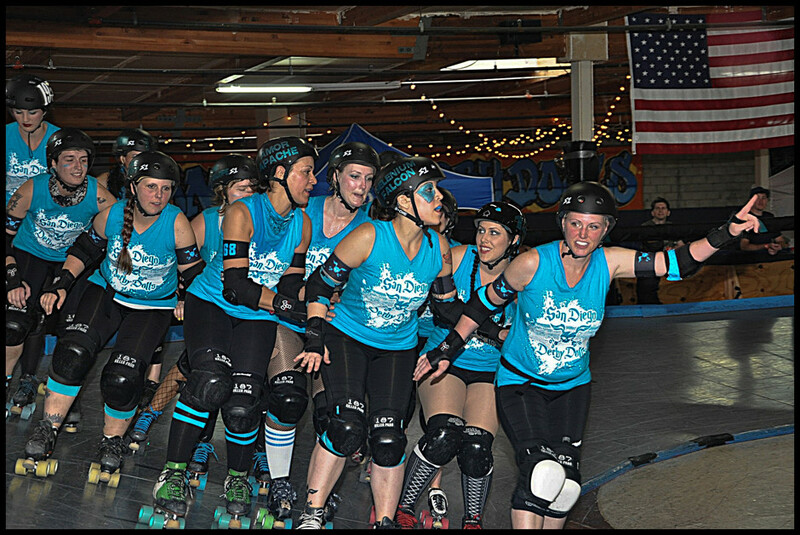 Taking skaters to the rail. 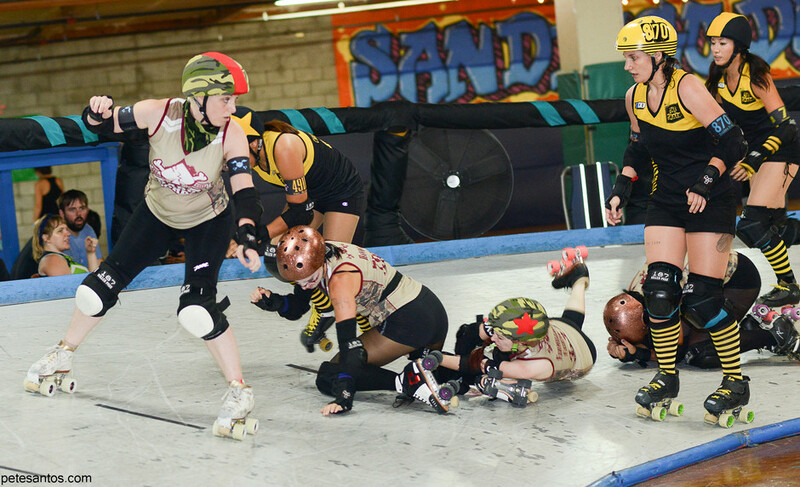 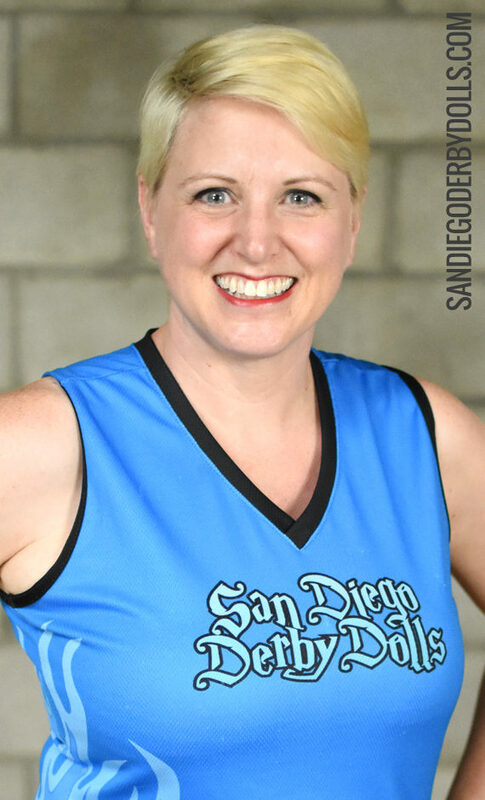 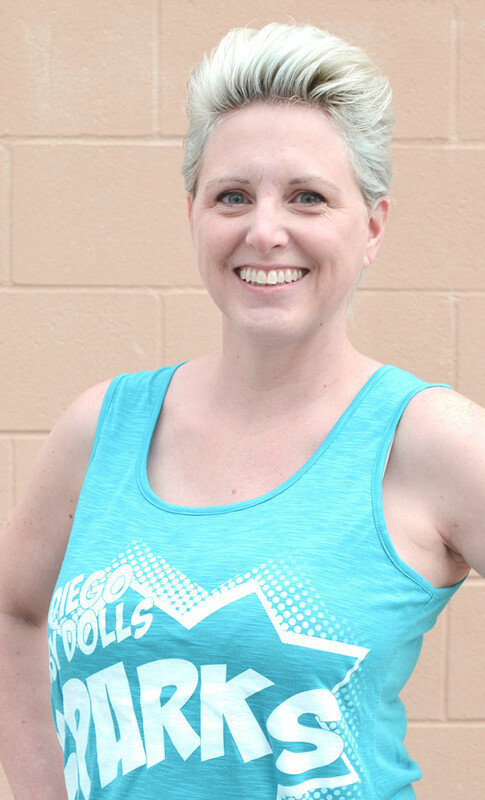 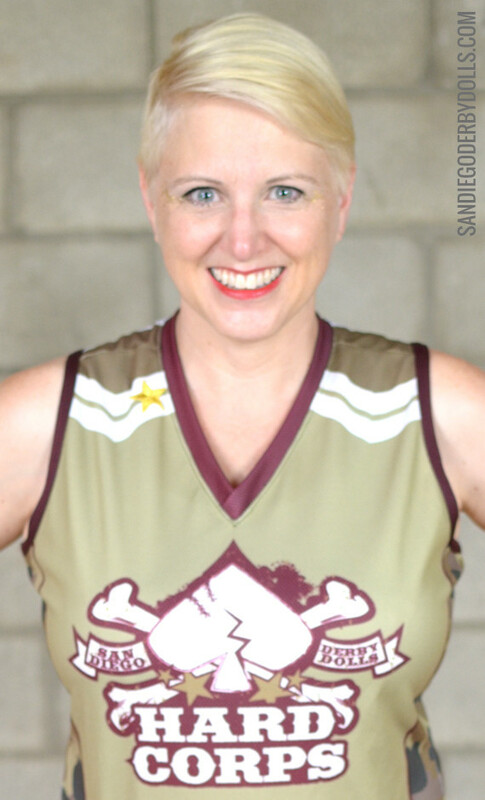 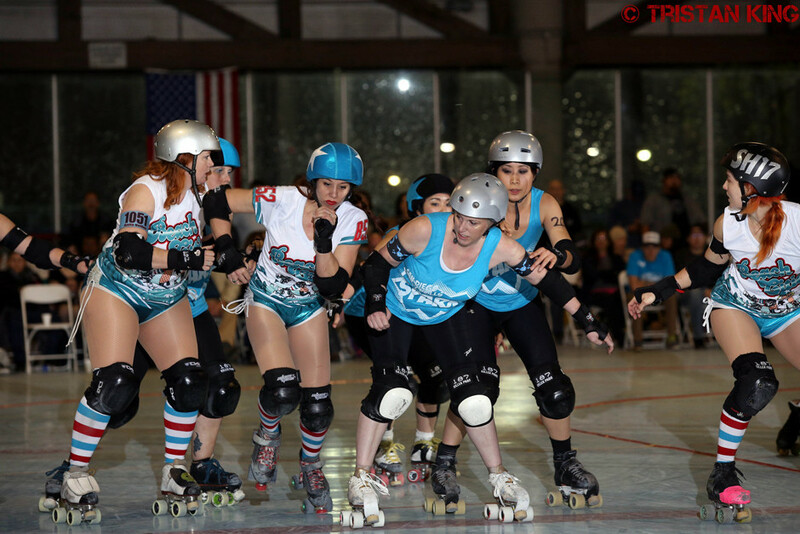 In February of 2010 a friend informed Killer that there was roller derby in San Diego and she showed up to Derby Doll practice the very next day. 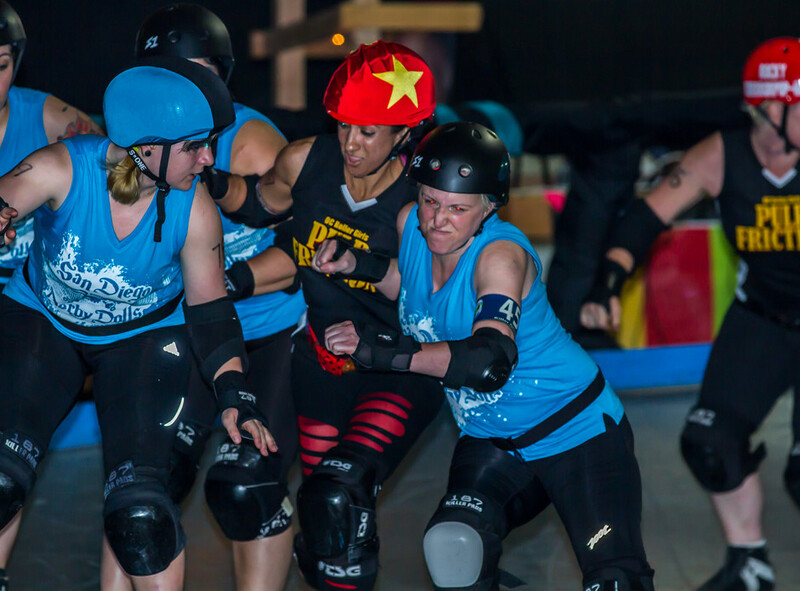 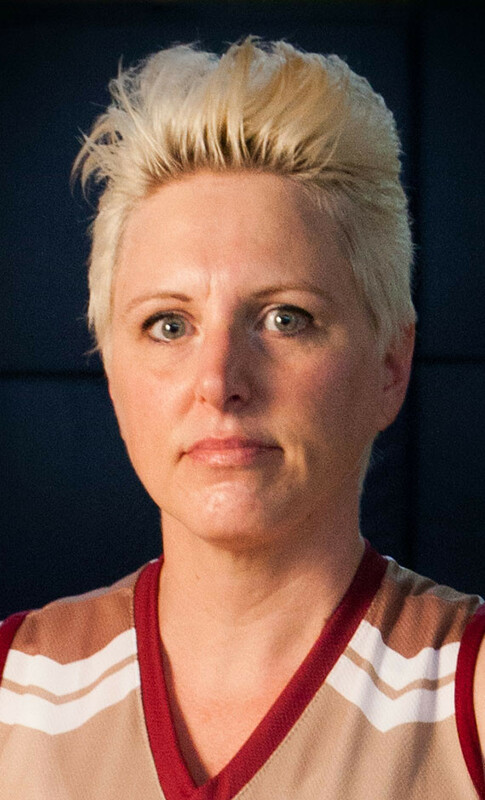 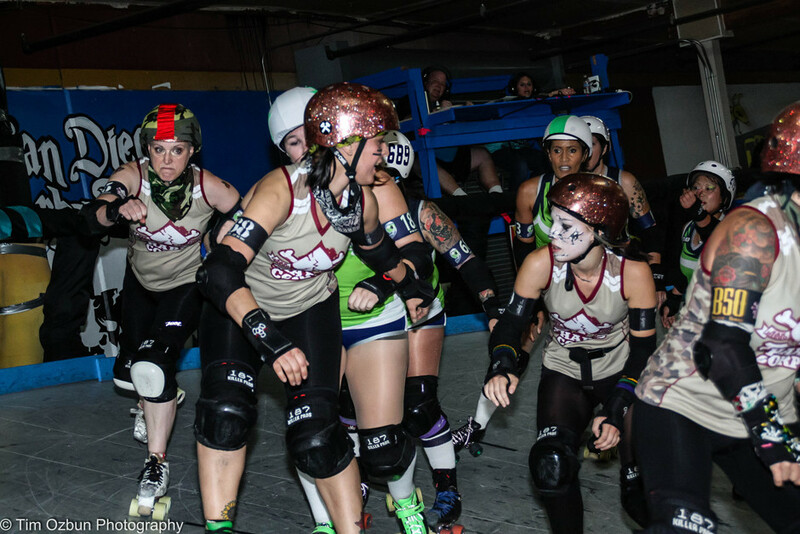 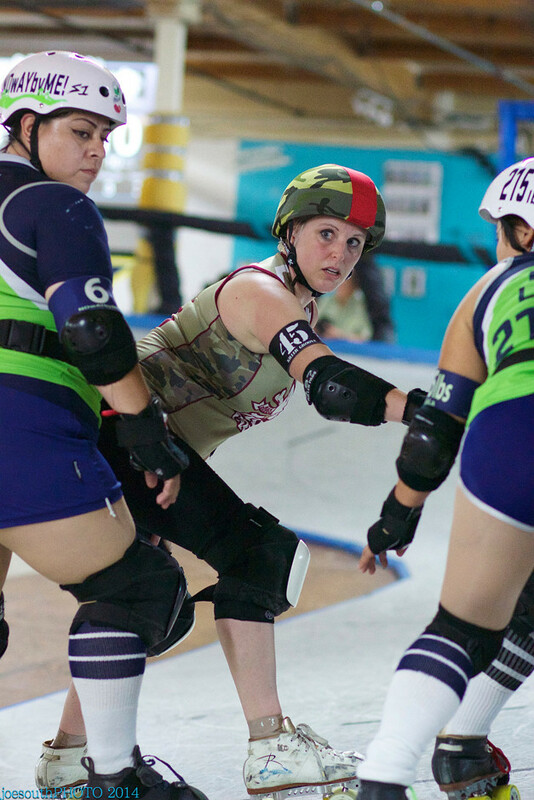 Having never seen modern roller derby, she immediately fell in love and signed up. 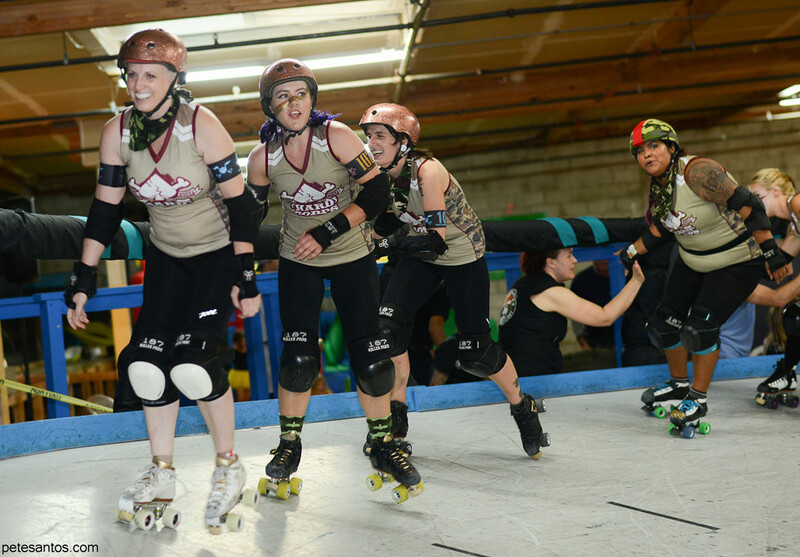 Killer skates with the Sparks and Hard Corps.